The gift of fine, healthy teeth or gums is a real privilege. 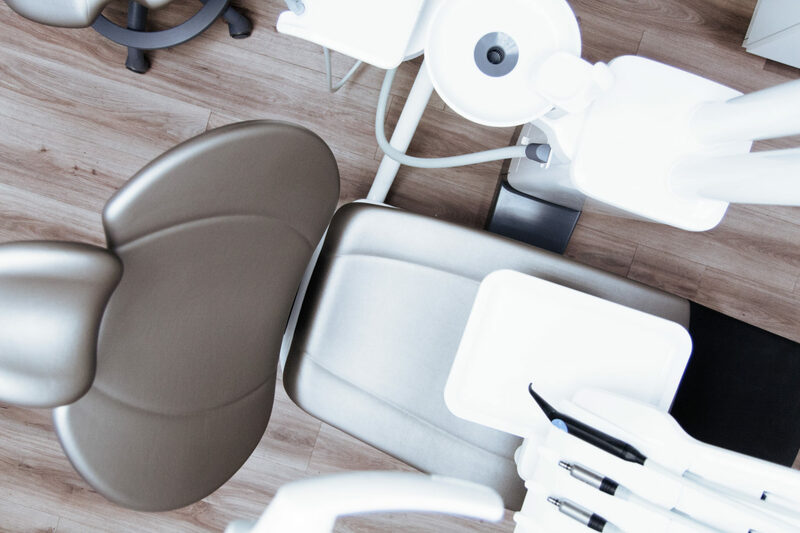 It’s also a major responsibility that the dental team at Fairfield Family Dentistry wishes to uphold by catering to your needs with the services we provide. General cleaning of your teeth is a typical twice-a-year appointment filled with updates on any dental plaque, cavities, or gum health. We scale and whiten when necessary and wish to give you a glow using the latest technology in our cleaning equipment. 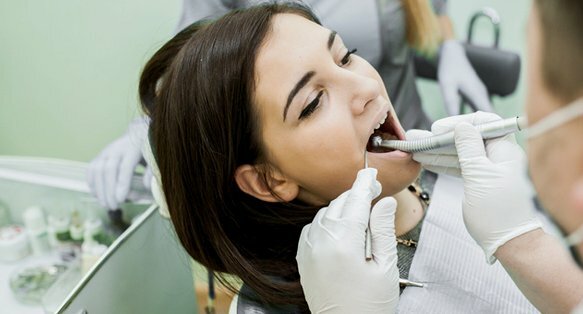 We recomended using composite fillings whenever possible, these fillings are resins that are matched to your tooth’s coloring so it appears invisible on the inside. Fillings fill in where decay could start. With our X-rays, we’ll create a thorough image of your jaw, teeth, and other bones. Sometimes, dental work requires more than just a first glance. X-rays can reveal more details to inform you of future work needed (i.e. possibly relating wisdom teeth).